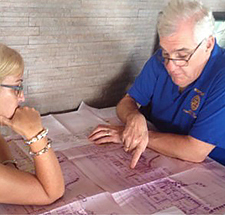 In January of this year, we completed a needs assessment where we visited areas of the Philippines that were worst affected by typhoon Haiyan in 2013. 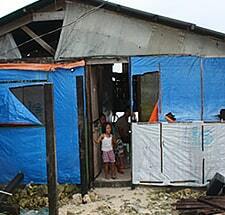 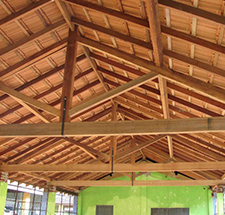 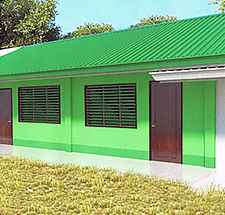 We offered free consultation and construction expertise and confirmed a number of smaller projects, including a refectory building for a shelter in the region of Eastern Samar. 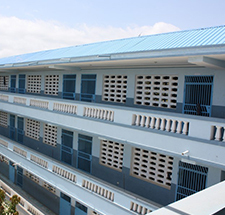 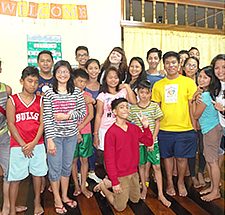 Last year we completed projects at two primary schools in Panglao – Libaong and Danao. 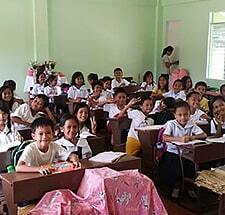 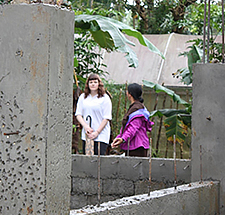 Danao school had suffered extreme earthquake damage and some children were having their lessons outside. 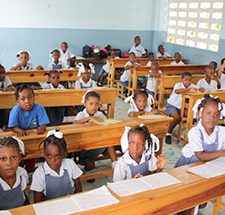 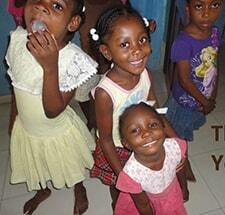 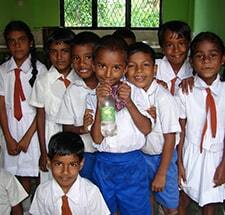 With assistance from Rotary clubs in Hertfordshire and Essex, we built a double classroom for 40 children. 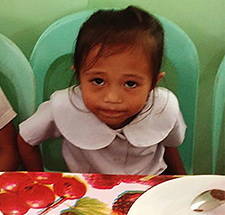 At Libaong school, we built a nutrition building where underweight and malnourished children would get a free, hot meal everyday. 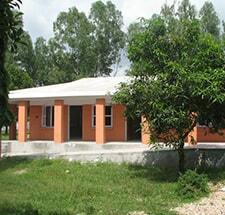 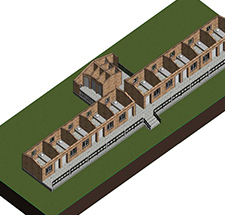 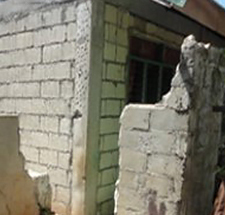 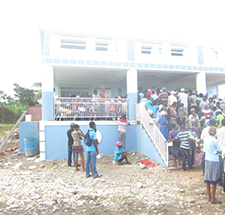 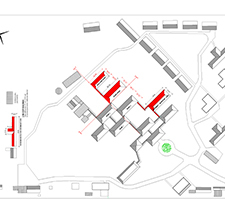 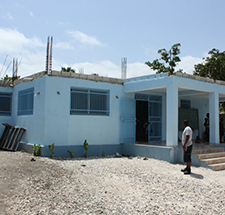 Extension and construction of school buildings, including providing computer labs and improvement of orphanages in Jacmel. 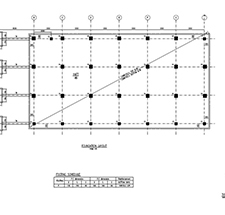 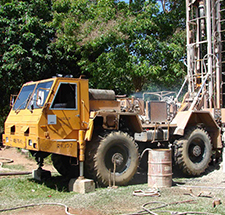 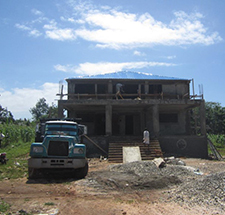 Construction of new community healthcare facility building offering medical care to remote areas of Cap Rouge. 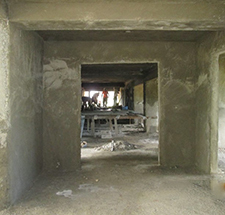 Construction of new buildings housing isolation and general wards, and specialist imaging and maternity facilities in Lalgadh. 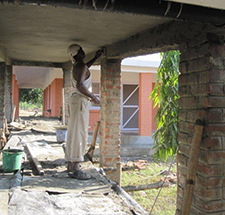 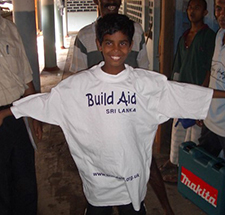 Refurbishment of schools following their use as refugee accommodation including new wells, toilets, classrooms and dental surgeries in Kalutara District.